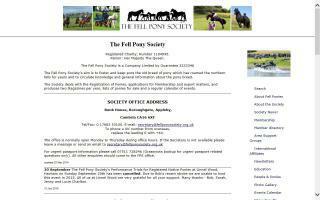 United Kingdom Horse Directory - Page 4 - O Horse! The Equine Advertiser is a UK equestrian website for finding horses for sale, ponies for sale, horses for loan, horseboxes for sale, equestrian property, and everything equestrian. EquiPortal is the equestrian portal providing a wealth of horse related information such as an events calendar, rider forum and equine news together with a monthly free draw, a customisable homepage and much more. equiShopping.com is an online comparison website, and we aim to be your one stop shop for everything equestrian, from hoof picks to horseboxes. Browse through thousands of products from hundreds of retailers and brands including saddles, tack, girths, bridles, horse rugs, reins, and studs for your horse or pony plus riding clothes like show jackets, riding hats, jodhpurs, and riding boots for you. Find horses for sale, ponies for sale, horseboxes for sale, horse trailers for sale and equestrian property for sale using our horse classifieds services. 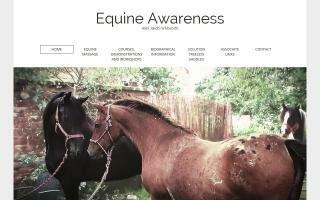 Use our directory to list or find equestrian businesses. 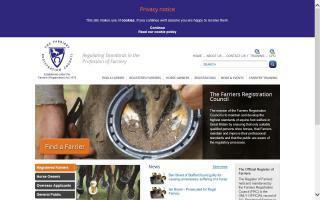 equiShopping is an on-line route to market - visit our Merchant Centre for more information. We provide opportunities for banner advertising and for equestrian businesses and an affordable website design and hosting service. ETA Horse Transport you can trust. We are a practiced international horse transport company. We specialize in the long distance transport of horses in the UK, Europe, and all around the world, whether it be horse transport by road, sea, or air. 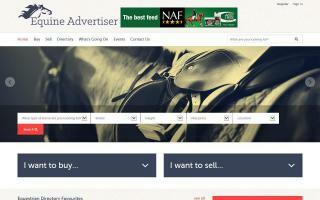 Find horses for sale in your local area. Check out equestrian ads from UK sellers for Thoroughbred Horses, Cobs, Welsh Mountain Section A Ponies, and more online. 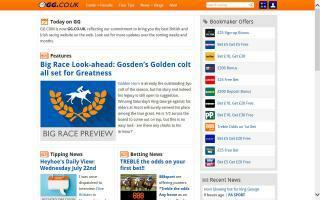 Everything you need to follow UK horse racing: news, results, daily racecards, forum, podcasts, racing calendar, tipping competition and more.